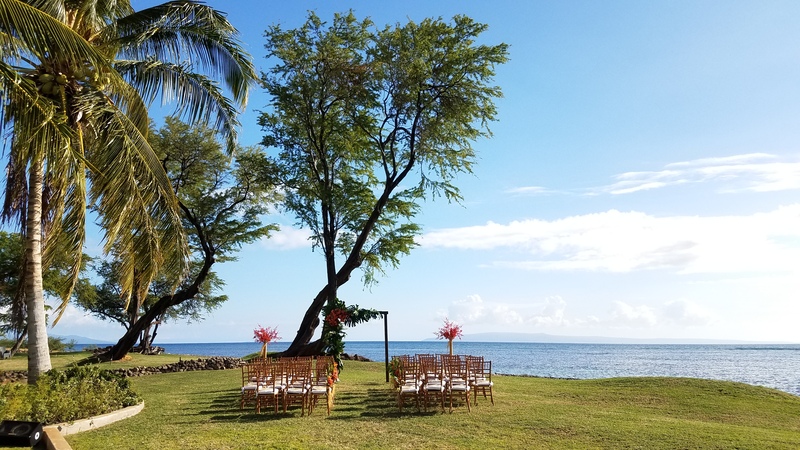 Weddings on Maui are the best. 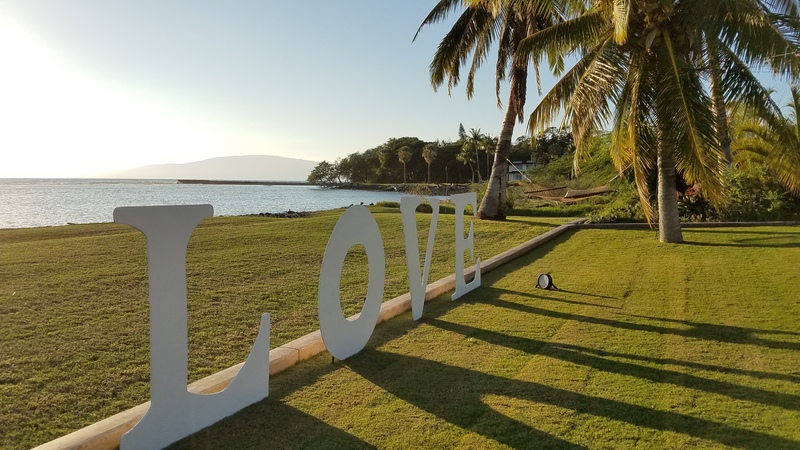 Nothing like starting a new year with a wedding on Maui at a new wedding venue located in Olowalu. It’s called Olowalu Maluhia and is located near the popular Olowalu Plantation House. 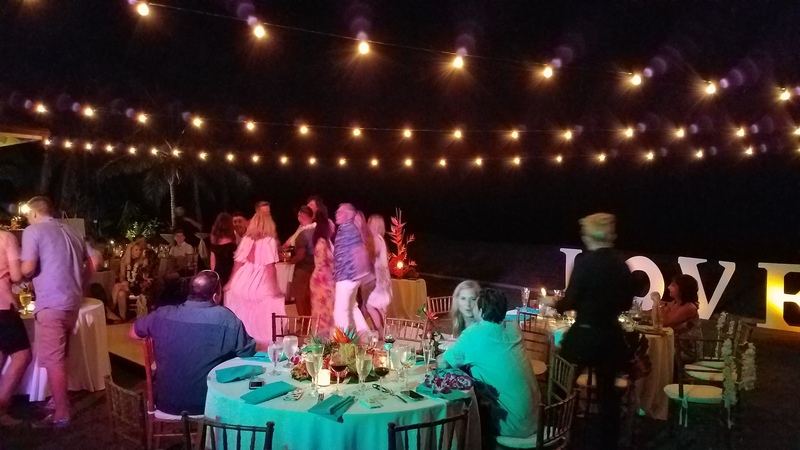 Gorgeous views and a beautiful home with a lot of space for guests and dancing! 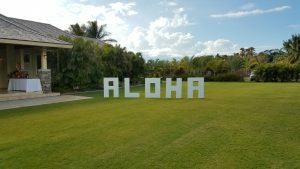 Fun times and a great success. 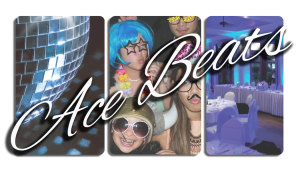 Catering and coordination provided by Celebrations Catering. 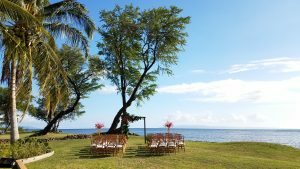 Imagine your wedding here in Olowalu, Maui. Greetings and welcome to Olowalu Maluhia! 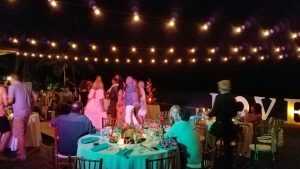 Dancing and having fun at Maui wedding reception in Olowalu.